Home / FAQ / Do medical malpractice health insurance companies exist? There are companies that offer medical malpractice insurance to people and facilities that provide health care services. This is the most expensive type of liability insurance available and is only offered by companies who specialize in these types of policies. Malpractice insurance prices have forced many health care providers to raise their rates to cover the expense. Malpractice insurance serves to protect people in the medical field from lawsuits relating to negligence. You can find FREE health insurance quotes for you and your family with the free search found on this page. Simply enter your ZIP code. Medical malpractice lawsuit numbers have been on the rise over the last decade and just one lawsuit can wipe a doctor, nurse, clinic, or hospital out. The Robert Wood Johnson Foundation explains that not all states require doctors to maintain malpractice insurance. Almost all hospitals, even in states that do not require it, will not grant privileges to doctors without it. They can be held liable if a doctor gets sued and does not have insurance. Medical malpractice insurance covers health care providers for liability in the event a patient or their family files a lawsuit. These lawsuits usually involve some type of medical mistake that resulted in disability or death. The average malpractice case takes three to five years to be settled. These lawsuits can be very expensive and basic malpractice insurance is design to cover the associated legal fees. The American Academy of Actuaries explains there are a few different types of malpractice insurance policies available. Claims made policies cover any health insurance claims that are filed on or after the date the policy takes effect. These policies can be set with a retroactive date. This means they cover a claim even if the event took place before the policy was purchased as long as the actual claim was filed afterwards. If a provider sets the retroactive date to the same date the policy was purchased the cost will be relatively low because it eliminates the risk of previous event claims. The price will go up each year as the risk of a claim increases. Occurrence policies cover a health care provider from the time they start the policy to the date they terminate the policy even if a claim is made after the policy expires. These policies tend to be the most expensive for doctors because the insurance company has a higher risk. Most health care providers switch to these policies when their claims made policies get too expensive. Prior Acts Coverage may be obtained from some insurance companies if the health care provider is switching companies but not policy types. If the individual provider is retiring, many companies will offer some type of tail or prior acts coverage for no extra charges. When switching from a claims made policy to an occurrence policy, providers may need Extended Reporting Period or Tail Coverage. Unlike occurrence insurance, when a claims made policy is canceled they are no longer obligated to cover future claims from events that occurred while you had their coverage. This insurance is designed to cover these claims. Specialties like gynecology/obstetrics, neurosurgery, and cardiovascular surgeons pay the highest health insurance premiums. They also have the greatest risk of being sued. General practitioners, nurses, and dentists have the lowest cost. Minnesota has the lowest cost health insurance rates in the country with the average costs between $4000 and $17,000. Florida has the highest rates; health care providers can expect to pay $90,000 to $200,000 there. 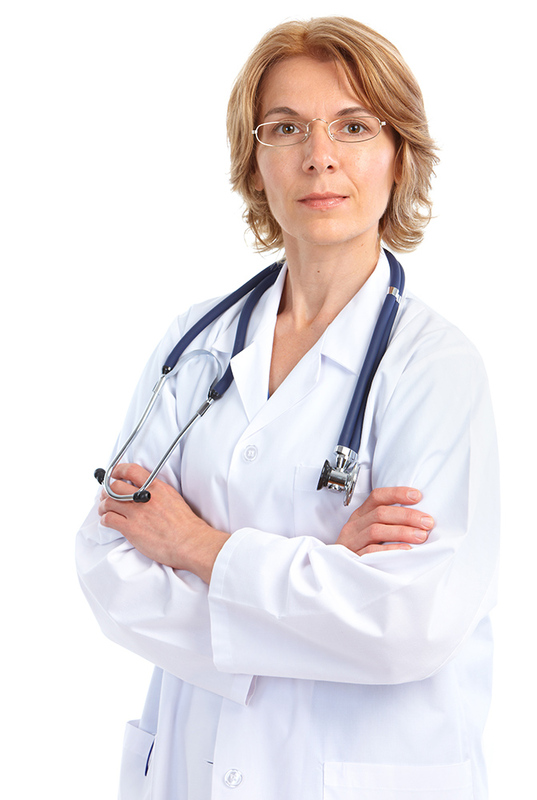 Can I find out if a doctor has ever been sued for malpractice? Malpractice claims become public record after they have been settled. Your state’s medical board will have this information available. Many times claims information can be found on their website along with a description of the charges. If a claim for health insurance is pending or does not make it to court it may not show up. You can also check for claims at the county clerk’s office in the county where the doctor practices, or with independent websites designed to provide this type of information. It is important that you remember that malpractice claims are a common occurrence in the medical field. You need to look at the amount of claims and the time between when they are made. One or two claims may not necessarily mean the doctor is negligent. Insurance companies screen for malpractice lawsuits before accepting them into their network. Get quotes from several different health insurance companies in your area by using the free zip code search!